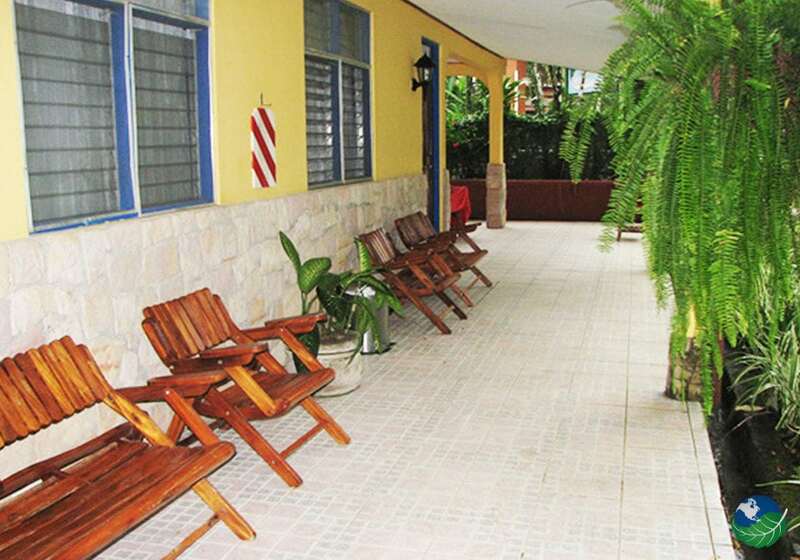 The Hotel Playa Espadilla is a few feet from the crystal blue shores of Espadilla Beach. 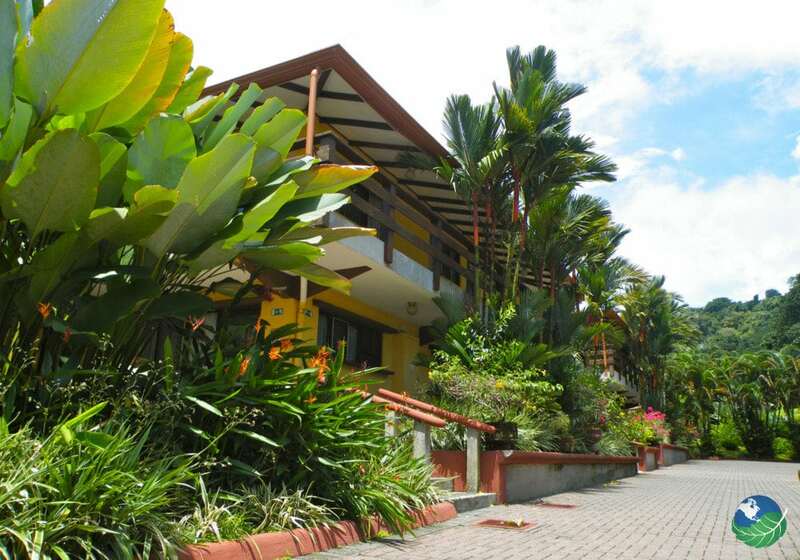 As well, you are 1,200 feet from the main entrance of the most desired place in Costa Rica, Manuel Antonio National Park. One cannot be any closer to the native habitat. Time to experience the natural wonder of ocean and rainforest. 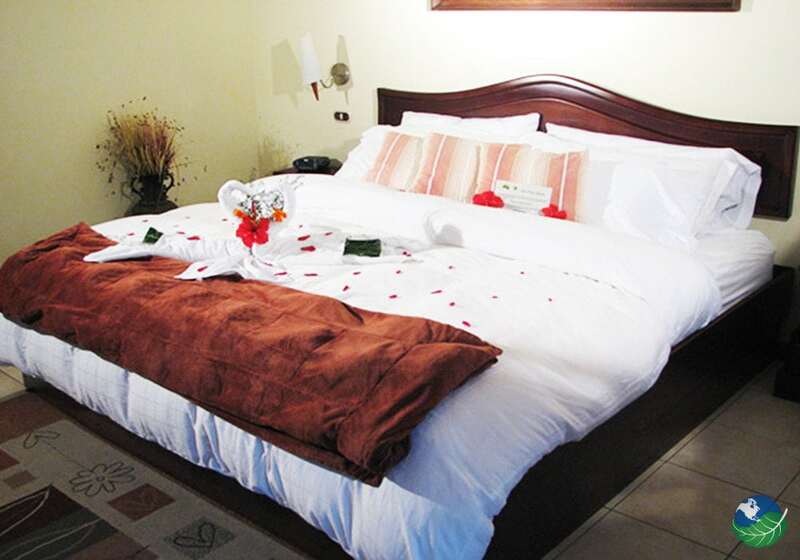 This 28 room tropical bed and breakfast will enchant you. The Gardens are in full bloom with exotic colors that will awaken your five senses. What else do you really need? A little beach in front of you. A gigantic jungle behind you. And you, in the middle of it all, enjoying the sounds of wildlife. You will be gracious and thankful you gave yourself this dream of a lifetime. What every one desires in a tropical dream vacation. 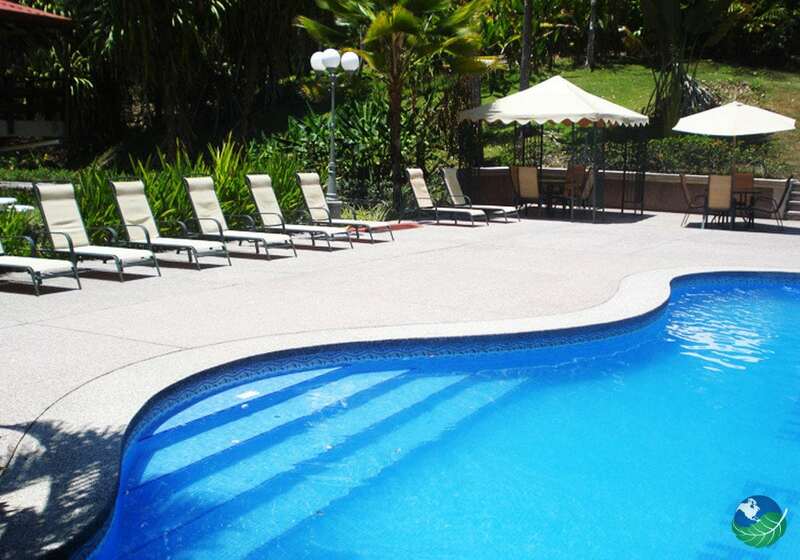 Hotel Playa Espadilla have a variety of accommodations to create your dream destination in Costa Rica. Each room is equipped with; AC, wireless internet, safe in room, hot water/shower, cable TV, patio/balcony and so much more. Your only steps away from the Ocean. In the privacy of your jungle abode you will feel rejuvenated, restored and nurtured. Fresh tropical air, sea breezes and sounds of nature will tap on your doorway calling you out to play. Whether you listen for the call or plug in your favorite music. Nature is within your internal surroundings reminding you to experience the intimate dance between heaven and earth. We have plenty in store for you at this hotel oasis by the Beach. One may be challenged to stay on the property with so much beauty beyond. The Beach is foot steps away from your private villa at the Hotel Playa Espadilla. Throw a stone and you will hit the main entrance to the National Reserve. Take a walk around the grounds of this majestic hotel and discover much more within; games by the pool, tropical drinks by the bar/restaurant, lush exotic gardens for lounging and so much more. We provide catering for your special event in Paradise. Please let us know what you desire and we will give our very best service and hospitality. It just doesn’t get any better than this! 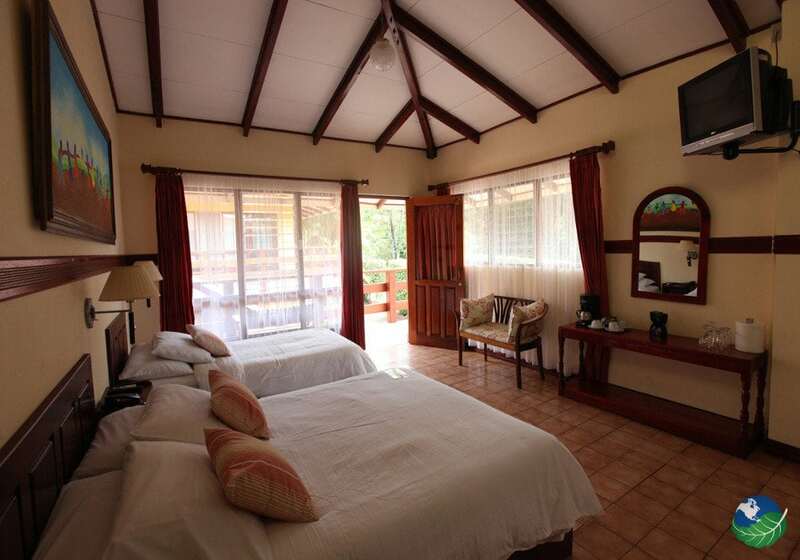 You have the finest National Park in Costa Rica within meters from the Resort. The shores of Espadilla Beach are at your feet. 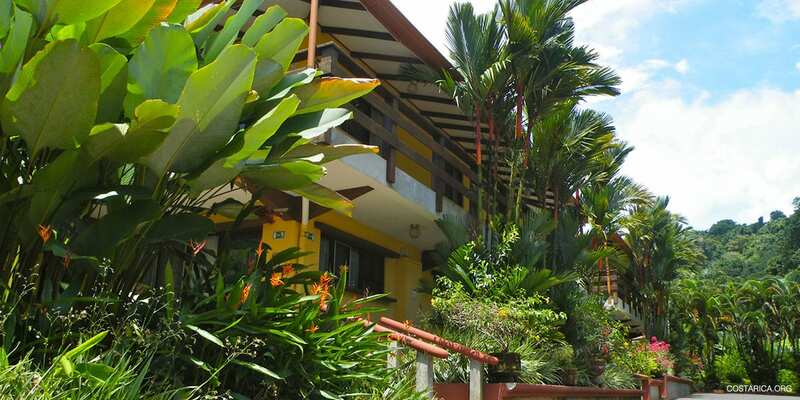 Beautiful jungle abodes, tropical gardens surround you. For entertainment you have shops, restaurants/cafe’s, bar’s/clubs and souvenirs abound. Every where you turn there is something to do and much to explore. 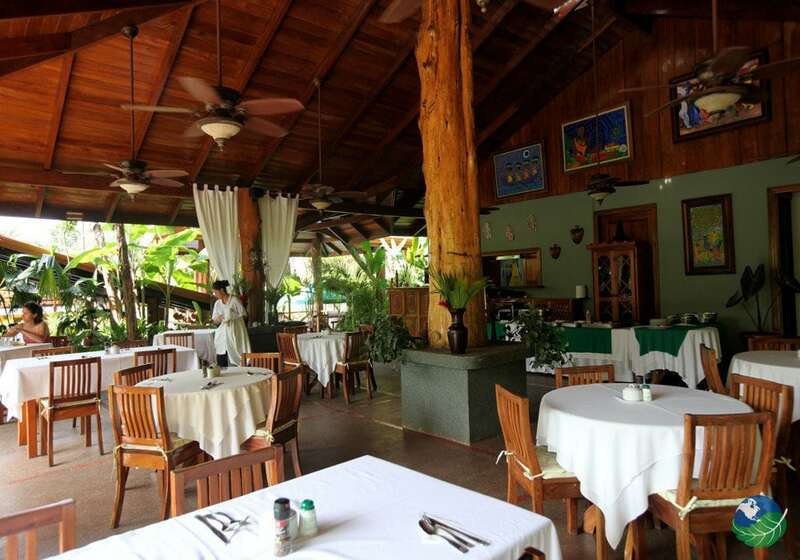 The world is your oyster when you come to the shores of Playa Espadilla Manuel Antonio. Do not hesitate to contact us if you need help to plan your dream vacation!